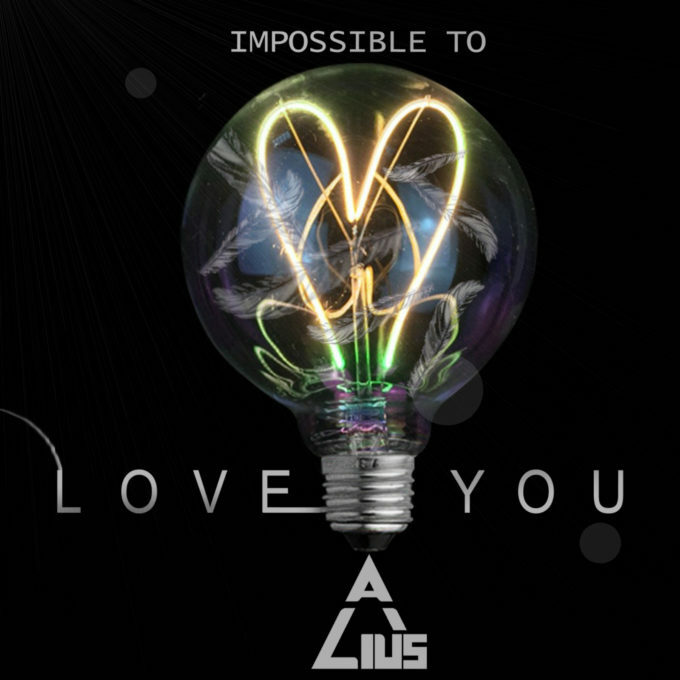 Sebastian Ivanov is back under his “Alius”, armed with his smashing new single ‘Impossible To Love You’. The track, as he explains, is a deeply personal one. “‘Impossible To Love You’ was inspired by an older version of a person I know, and a person I am now very close to,” he says. According to the team at Tinted Records, the new track was penned during a writing trip to Sweden. And we all know that the Swedes know how to write killer pop. ‘Impossible To Love You’ is, quite simply, impossible not to like. It’s out now. Previous Post: « IT’S A DELICATE NEW TAYLOR SWIFT VIDEO!